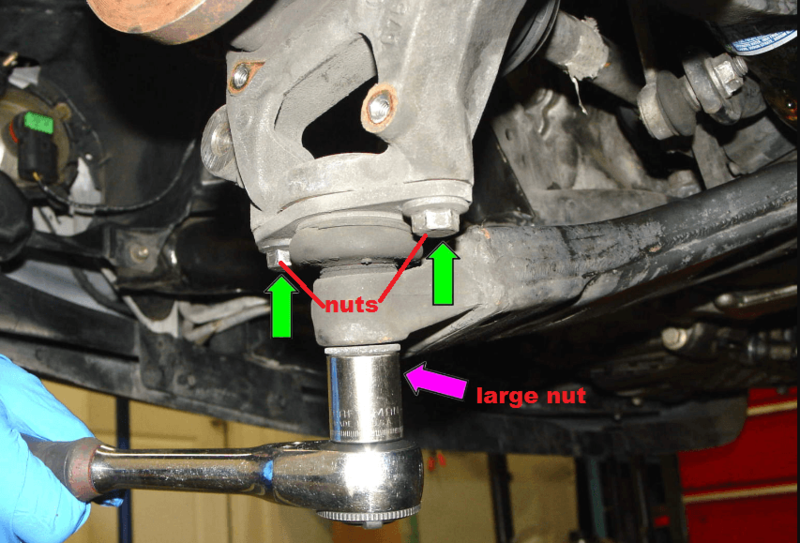 The Things You Need to Know on How to Replace Lower Control Arm Bushings? Is there an easy way on how to replace lower control arm bushings? You will find the answer to this question after reading this post. A lower control arm main role is to provide support between the car frame and the spindle where the tire is positioned. Every car has its specific control arms regardless what type it is conventional, electric or hybrid. A car may have up to two control arms while the independent rear suspension models have at least four. A control arm consists of two rubber bushings, a ball joint, and a metal frame. It enables the wheel to move upward as the car hits the bump without putting the motion to the body of the car. The control arm serves as a hinge which supports the car weight by the use of a spring and shock assembly. Steps on How to Replace Lower Control Arm Bushings? You will find two rubber bushings fitted at the pivot point of the control arm and bolted to the frame. 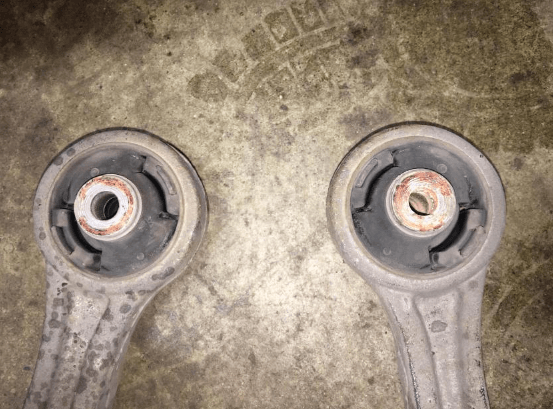 The driving habits and the road conditions can add to the wear and tear of these bushings. As a result, the bushings will become damaged and fall apart. When this happens, you will have difficulty handling the car and you may experience shaking, particularly when you step on the brakes or make a turn. You may also experience throbbing in the steerin﻿﻿g wheel if you increase your driving speed. To check the lower control arm bushings just raise the car up and look for any irregular alignment of the rubber center of the bushing. If you notice one control arm is worn, replace your control arm bushings as soon as possible. Before you start working put on your safety gears first. Working gloves to protect your hands from pointed and sharp parts of your car. Eyeglasses to make sure your eyes are protected in case some parts accidentally fly out in the air. It will be hard to work if you will not bring your car up. 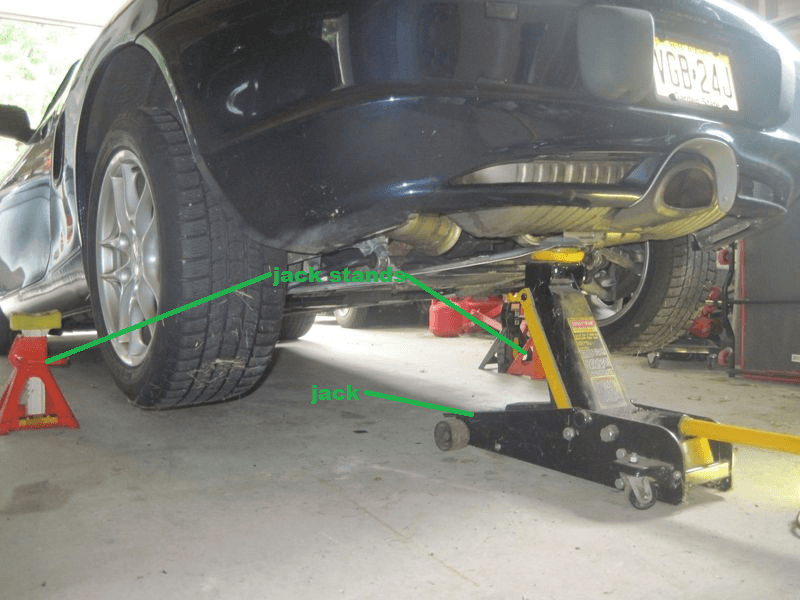 With the jack, bring the front part of the car up and then place the jack stands to support the car. Make sure that they are properly secured so the car will not go down accidentally while you are working. To access the control arm bushings, you need to take off the wheels first. 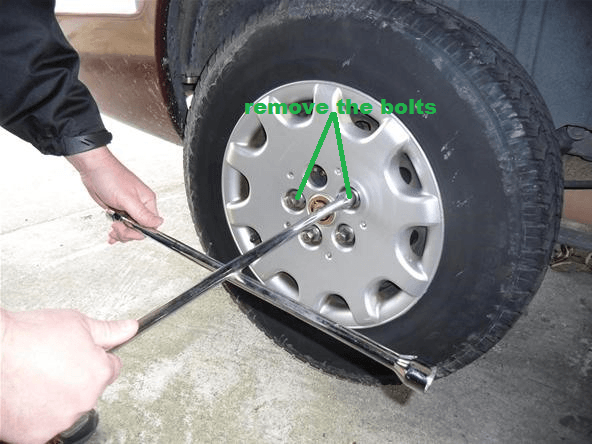 To remove the wheels, take off the hubcaps and then loosen the bolts of the front wheels. The ball joints are bolted up underneath the wheel carrier with two bolts and one large nut. 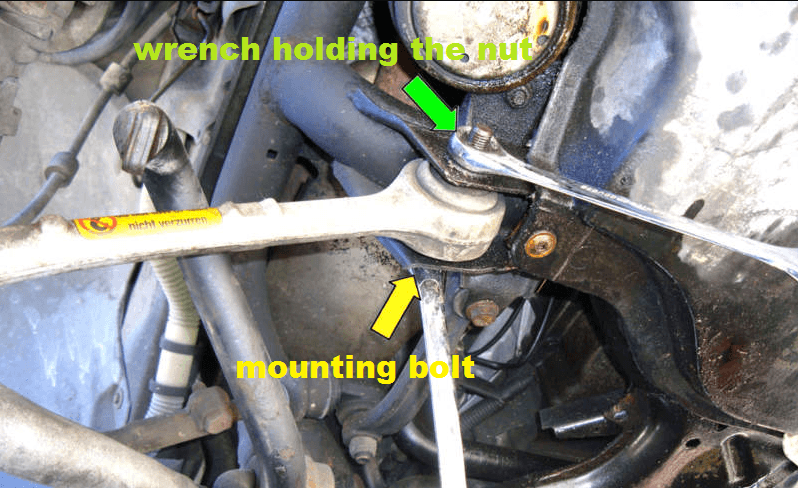 Use a large wrench or socket and loosen the nut after removing the cotter pin. With a hammer hit the control arm or spindle bulkhead to jolt the point fit loose. 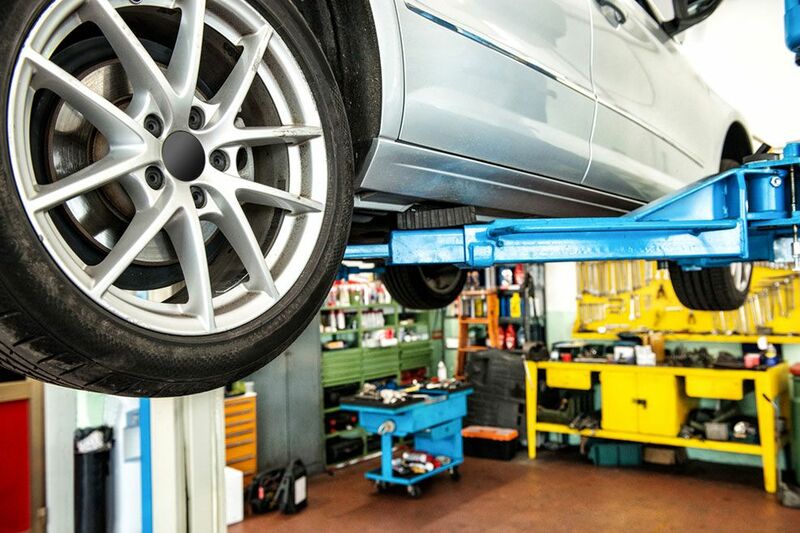 Note: If you are working on live spring suspension the lower control arm should be held using a hydraulic jack and once the ball joint is released slowly lower it. 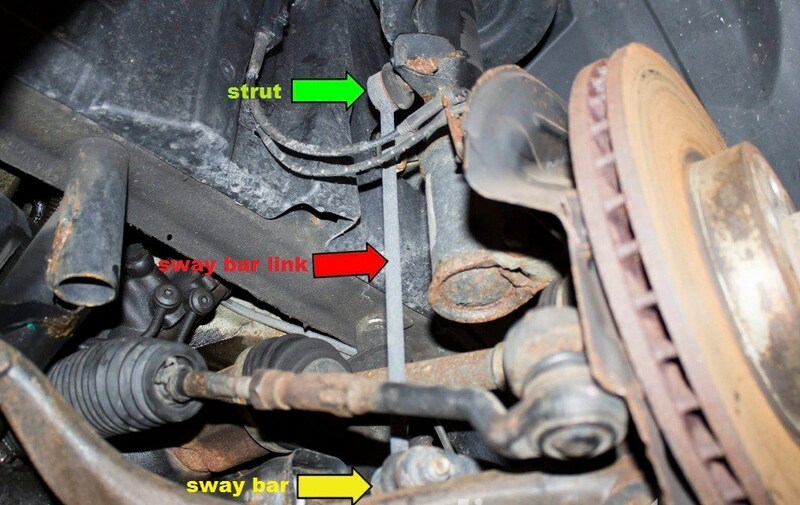 Through the sway bar link, the sway bar is connected to the control arm. In removing the sway bar, loosen the nut with a socket or a 14mm or 15mm wrench. If it has a mini taper fit, you need to shock it to loosen it like the ball joint. Hold the sway bar link and remove it from the lower control arm mount. It will keep the sway bar link away while doing the job. Next, remove the two mounting bolts with a socket or a 19mm to 22mm wrench. There are some bolts with a nut on the back which you need to hold on with another wrench. These bolts will be tight so make sure the wrench or socket is secured to the head of the bolt to avoid rounding. A socket and universal jacket can be used to remove the back control arm bolt to make it easier. Hold the arm after removing the bolts as it may become loose. If the lower control arm is still attached to its mount firmly, hold the arm and pull it outward as you move it up and then down to remove it from its frame mounts. 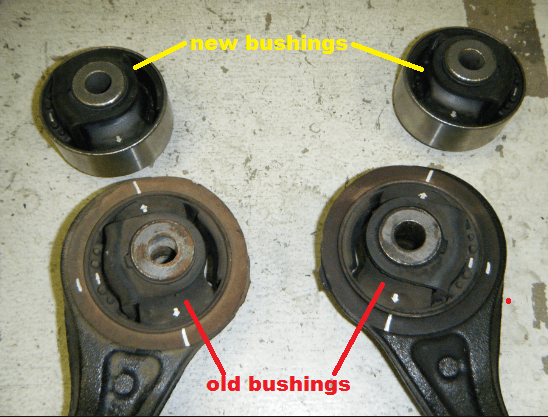 Make sure that the old bushing and the new bushing is identical. You need a press to take out the old bushings and place the new unit. It is important that you mark the orientation so you will be placing the new bushings correctly. If you installed the bushing incorrectly, it will tear as it functions incorrectly. Look at the bushings so the flex part is in the same location as the original. 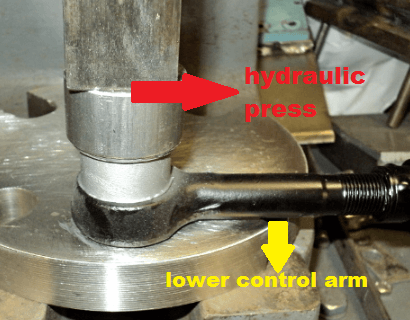 Place the lower control arm in a hydraulic press with the use of a press cone and cup to push the bushing from the arm. You will hear a pop when the bushing begins to move. Continue pressing until the bushing is fully removed from the arm. The control arm will loosen once the process is complete. You can then release the press and detach the arm. Place the new bushing in the arm as you follow the markings you made from the old bushing. Applying lubrication on the bushing case is not recommended as the bushing might move its way out of the arm while in use. Press and gently force the new bushing into position. It is important that the bushing stays straight as the initial press so it will not destroy the housing. The press will keep the bush in the right position. Check the full installation of the bushing and follow the same procedure for the opposing unit. Once you have completed, reinstall the control arm and other parts. We hope this how to replace lower control arm bushings post was able to help you in replacing your car’s bushings. Feel free to share this guide with your friends. You can also make a comment below. Range Rover Engine Problems and How to Solve Them?